The gallery is situated in a grade one listed house named “Het Blaauw Laaken” which was built in 1604. This name has been attached to the house for centuries, once a cloth trade business was located here. 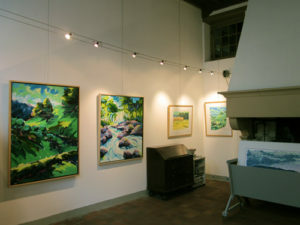 The art gallery, or “Kunstkabinet”, was founded in 1988. In keeping with the historic surroundings the Bol family chose the name “Het Blaauw Laaken”, which translates to “The Blue Cloth”. 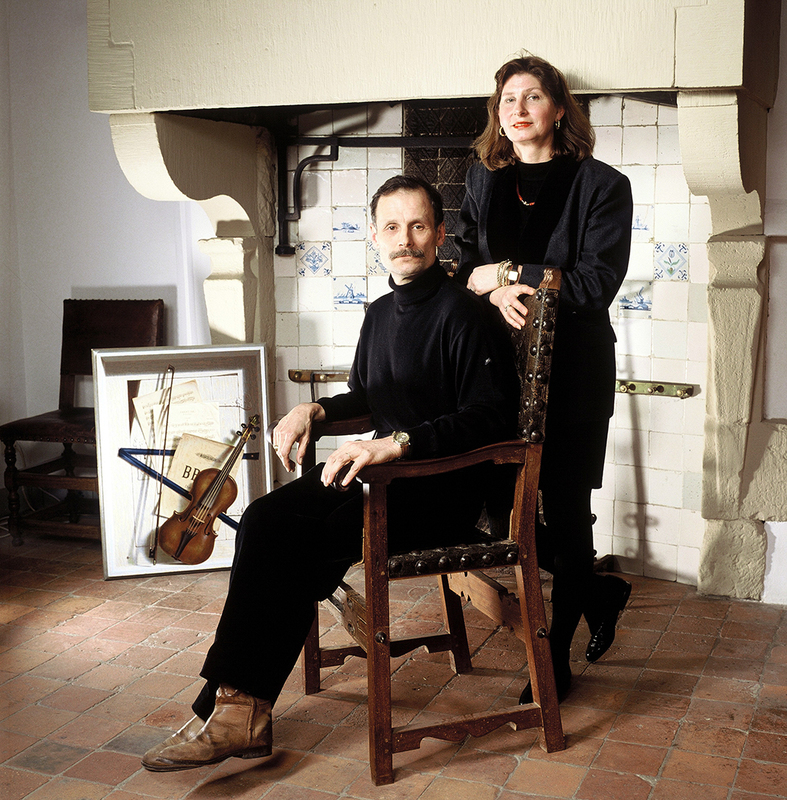 The artist Henri Bol originally used the exhibition space as an studio. However, he was given a new workspace in Heusden. 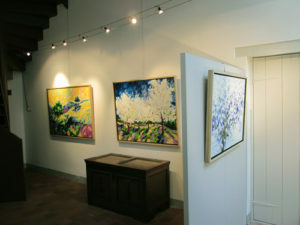 Located in the fortified town of Heusden “Het Blaauw Laaken Kunstkabinet”, led by Gerrie Bol-Klinkenberg, has a reputation for exhibiting contemporary realistic and figurative painting and sculpture by Dutch and international artists. Drawing from an impressive stable of established and emerging artists, the art gallery is known for its intimate exhibitions. Many of the artists shown, are represented in public and private collections.